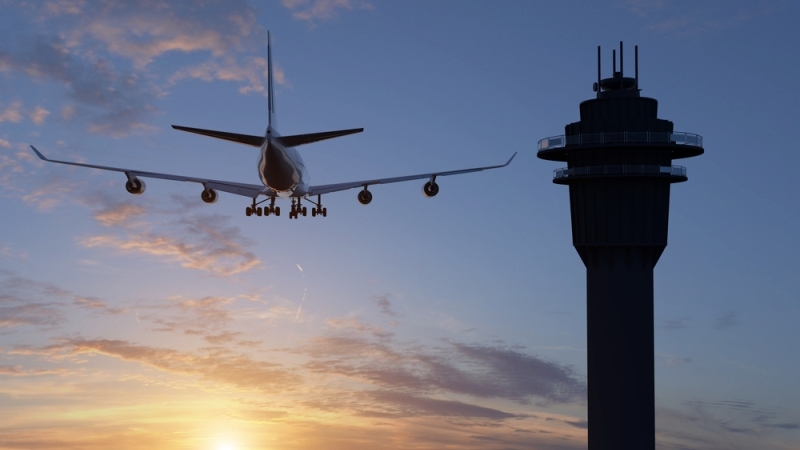 The Government Accountability Office (GAO) found that the Federal Aviation Administration’s NextGen program was successful in enhancing surface traffic operations at 39 of the 40 busiest airports in the United States. However, the GAO report released Sept. 7 found that the FAA’s 2016 cost projections for both the government and industry partners are within range of the 2007 estimates. GAO conducted its study from November 2015 to August 2017. The NextGen program has provided Data Comm technology to airports, which enables communications to clear planes for departure, expedite clearances, and reduce errors. The FAA addressed complaints about limited stakeholder inclusion by establishing groups of industry stakeholders and government officials, who worked together to develop project priorities. By 2025, the FAA plans to deploy technology that can improve each of the NextGen categories, which include communications, navigation, surveillance, automation, and weather. The NextGen program still faces challenges including the uncertainty about future funding, whether aircraft owners will equip their aircraft with NextGen technologies, potential air traffic control restructuring, how changes in the FAA’s leadership will affect NextGen policy, and cybersecurity issues. In June, the White House endorsed a plan to send more than 30,000 Federal air traffic controllers to a private nonprofit corporation, separating them from the FAA. The plan would separate the air traffic controllers from NextGen, which makes the status of the program uncertain. The FAA has divided NextGen priorities into small segments in order to focus on one aspect at a time and cut down on funding. The FAA has also adopted an enterprise risk management approach to help the agency identify and mitigate current and future risks that could affect the NextGen program.